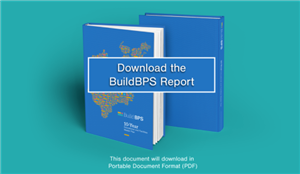 On March 1, 2017, Mayor Martin J. Walsh announced the release of BuildBPS, a ten-year Educational and Facilities Master Plan for the Boston Public Schools. 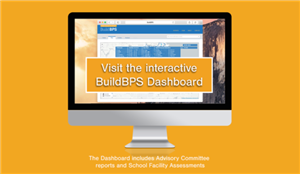 BuildBPS is a dynamic and strategic document, as well as an interactive digital tool, which provides the City of Boston, Boston Public Schools, and Boston's residents with the data and guidance to bring Boston's school buildings into the 21st-Century. This master plan not only encompasses the aspirations and goals of all stakeholders but lends the data and ideas needed to bring them to fruition. Learn more about the original report's release. 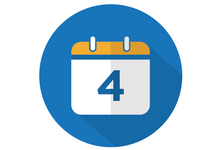 Sign up for periodic e-news and announcements about BuildBPS.